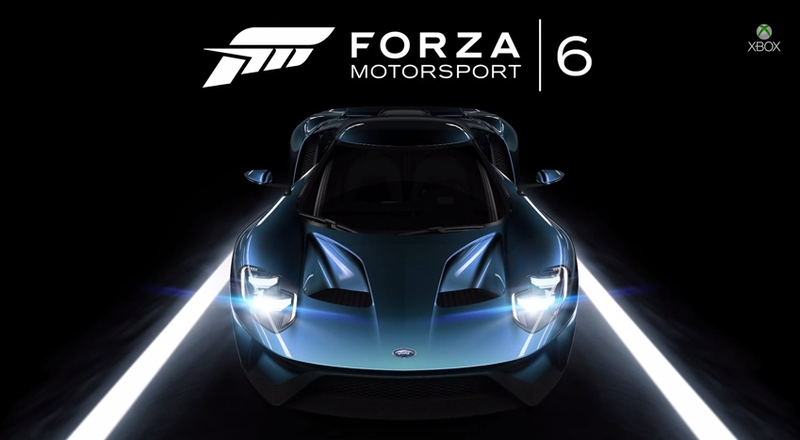 The Ford GT won't be out until next year, but you'll get a chance to play it in Forza Motorsport 6 before it does. And it will be the game's cover car after all. Good day for Ford, no? Here's the official announcement video for the game, which will be exclusive to Xbox One. I'd say that hardware makes the car look pretty good. What do you want to see in Forza 6?